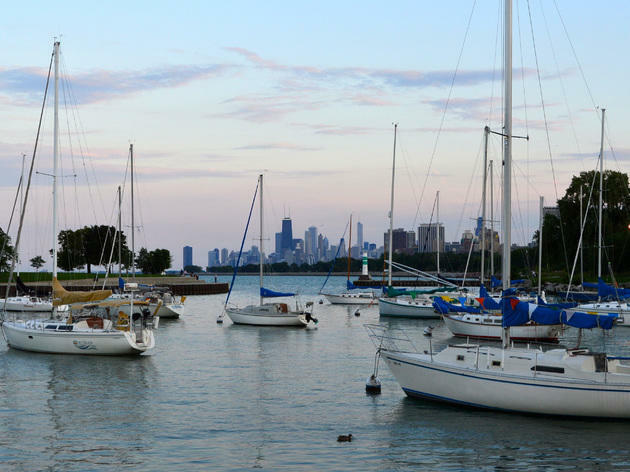 Home of the Corinthian Yacht Club, Montrose Harbor boasts 711 slips, star docks, and mooring cans that house all kind of boats. 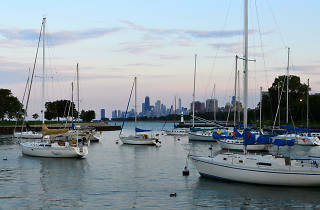 The habor is a great place to go for a walk, take in the skyline or make a list of stupid yacht names. El stop: Red to Wilson. Bus: 78, 136.